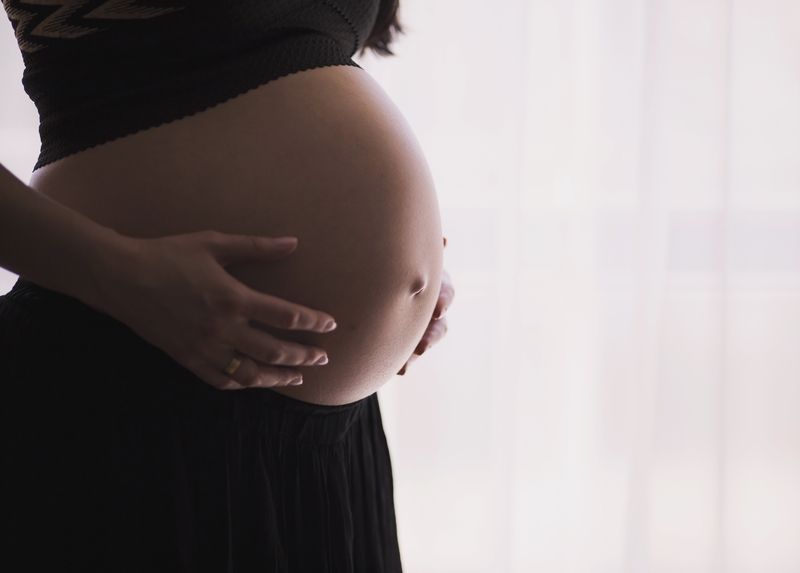 Pregnancy Injuries | Craig L. Manchik & Associates, P.C. Bringing a new life into the world is one of life’s great joys–and dangers. Thankfully, medical advances have made pregnancy and childbirth safer for both mother and baby. However, sometimes pregnant women do not receive the level of care they deserve, which can lead to terrible tragedies. In cases of wrongful pregnancy, the parents’ efforts to avoid pregnancy through sterilization, pregnancy testing or abortion failed due to the medical staff’s negligence. Undiagnosed or untreated preeclampsia. A medical condition in which hypertension occurs in the mother during pregnancy, sometimes leading to strokes, seizures or death, both before and after childbirth. Undiagnosed or untreated maternal diabetes. High blood sugar as a result of hormonal changes happens in four percent of all pregnancies. Depending on the stage of the pregnancy when it occurs, untreated it can cause birth defects, an increased risk of miscarriage, excess growth of the baby, and post-natal blood sugar issues for baby and mother. Undiagnosed RH incompatibility. Rhesus (RH) incompatibility occurs when a mother’s blood type is Rh negative, but the fetus’s blood type is Rh positive. The mother’s antibodies can attack the fetus, leading to dangerously low blood count known as hemolytic or Rh disease, severe anemia, jaundice, brain damage, heart failure or death of the fetus. Undiagnosed ectopic pregnancy. When the fertilized egg attaches outside the uterus, usually in one of the fallopian tubes, the tube can rupture, leading to life-threatening bleeding. Without early treatment, the chance for future healthy pregnancies is threatened. In cases of negligent birth or wrongful birth, negligent genetic testing before the child was conceived or failure to detect mental or physical impairments in the early stages of the pregnancy deprive parents of the right to terminate the pregnancy. If you feel that you did not receive the expected level of prenatal care, the medical malpractice attorneys at the Law Offices of Craig L. Manchik & Associates, P.C. can help you determine if you have a case.